BlackDoctor.org Writes What is waist training? Waist training: It is one of the HOTTEST sculpting trends out there right now. Celebrities such as Beyoncé, and most recently Kim Kardashian, have done this. Waist training has it’s benefits but like anything else you gotta know when and where to draw the line. Like those men who tend to go a little too hard in the gym or that friend who always seems to have a little too much to drink… if you're the type to over indulge then waist training may not be for you. 1. You Move Less – Many people who wear waist trainers tend to move less because of the constriction associated with pulling the body together. 3. 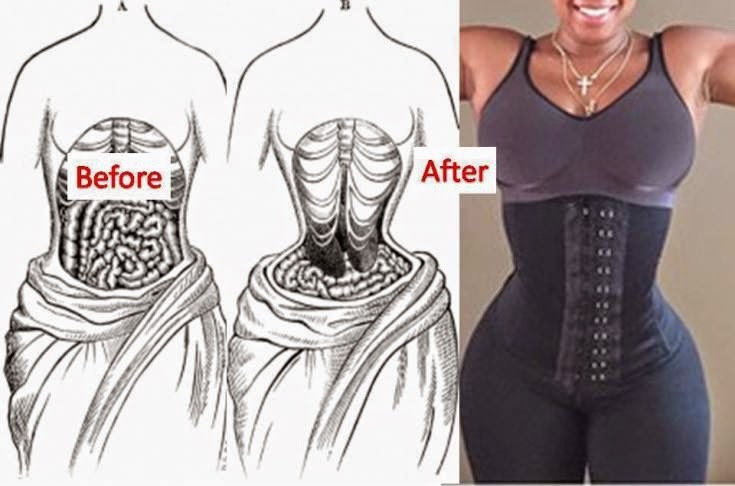 You Don’t “Lose” Weight – Experts have said that those who solely use waist trainers without exercise don’t lose weight, its just your organs are pushed around into different areas.